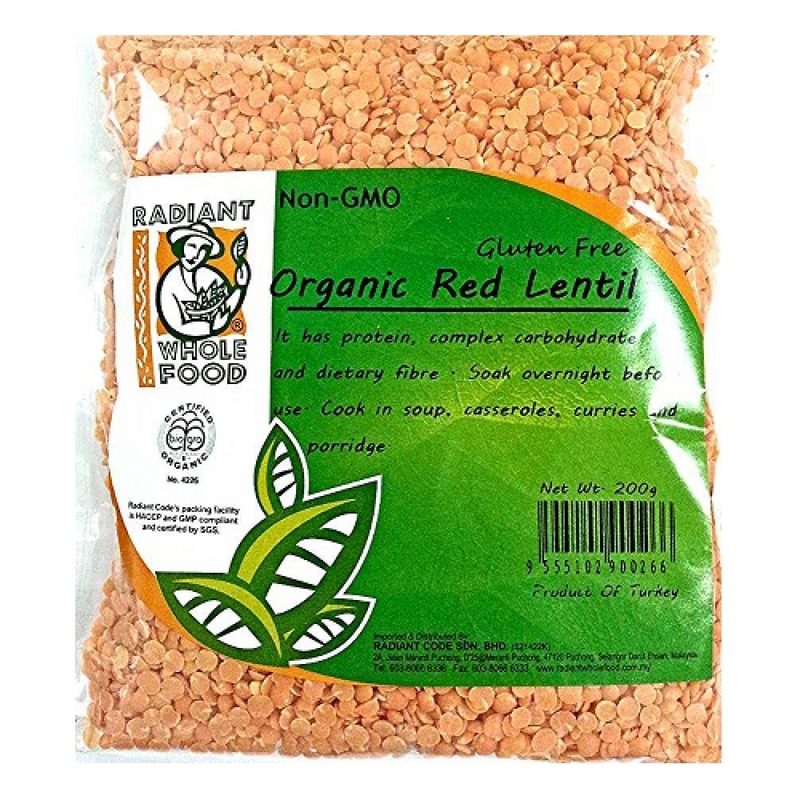 Red lentils are edible pulses or seeds that belong to the legume family. Red lentils are one of the oldest known sources of food, dating back more than 9,000 years. Nutty and earthy in flavour, red lentils are low in calories and have a high nutritional value that anyone can benefit from by incorporating this healthy legume into their diet.